Just East of the central square of Marrakech, standing between the Dabachi and Riad Zitun Jdid districts is the Kennaria quarter. No one is quite sure where the name of the quarter originates from, some say from the canary bird, others the canary cactus and the rest say it’s possible that the canaries islands off the West coast of Morocco could be the origin for this ancient corner of Marrakech which first came to be during the Mowahad dynasty in the 14th century. 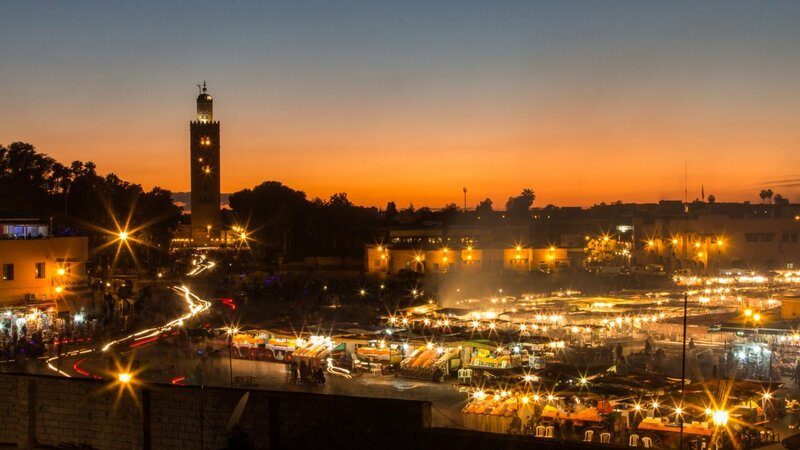 As with many areas of the ancient city of Marrakech, the Kennaria district is rich with folklore on the origins of its inception. It’s said that the architectural style of the Kennaria area is the result of a friendship between a Mowahad King named Yaacub Almansour and his doctor, Abou Baker Ibn Zohr. Abou Baker Ibn Zohr is said to served the king faithfully for many years, but dearly missed his former home of Seville, Spain. In his melancholy the doctor wrote a poem that hinted towards his longing for the paved streets of Seville, and after reading it the king responded by asking local architects to redesign the Kennaria quarter with similar characteristics to the Spanish city that he so sorely missed. So the architects and masons built several hammam’s, bakeries and houses in the Andalusian style that the doctor was accustomed to, using equipment and materials brought from Seville, across the Alboran sea to Marrakech. The tale goes that Abou Baker Ibn Zohr was so astonished upon witnessing the district after it’s remodelling, that for a time afterwards he believed he was in a dream. In modern times the district is home to a high number of artisanal shops, and is notorious for having more hammam’s (both traditional and modern) than any other sector of Marrakech. Though much has changed in the Kennaria quarter over the centuries, some features of the districts architectural relationship with Andalusia do remain. 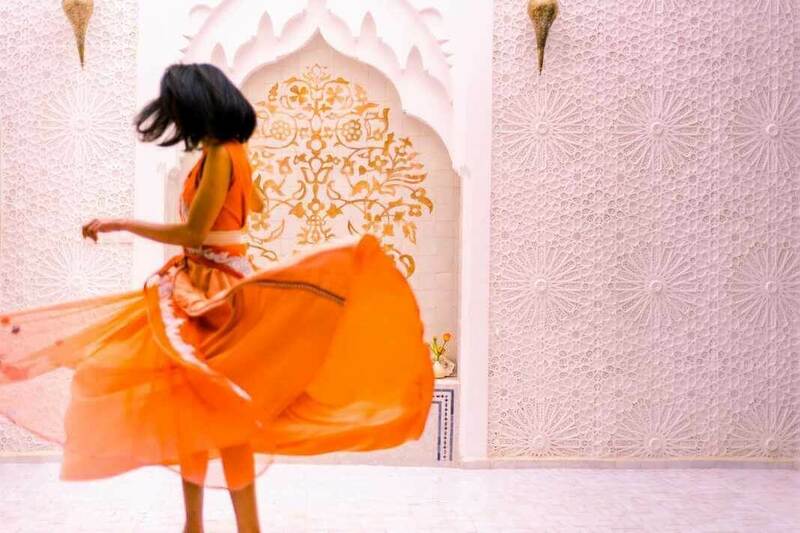 The Kennaria quarter, and many other districts which share the same rich historical past are a short walk from any one of our luxury Riad Hotels, explore Marrakech today!